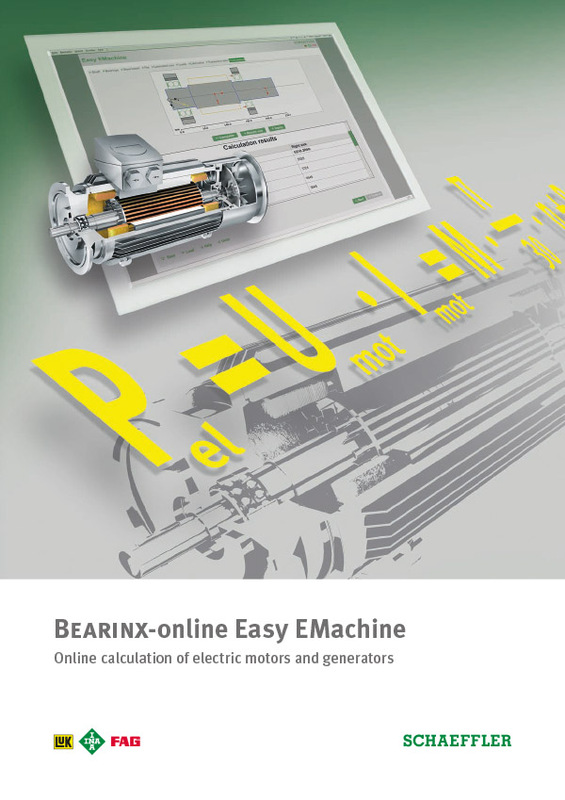 The BEARINX-online "Easy EMachine" module allows electric motors and generators to be calculated based on their typical mechanical and electromagnetic field loads, and a suitable and reliable bearing support to be selected. This calculation program is available online and can be used free of charge. 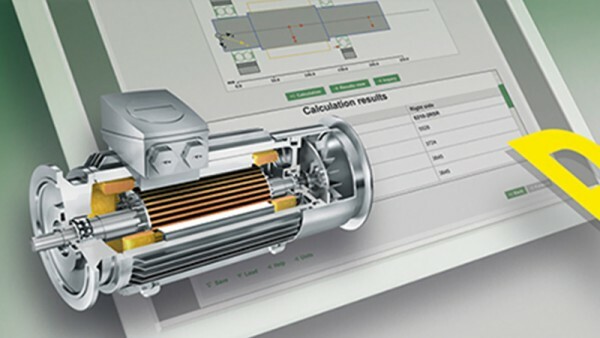 You can use “Easy EMachine” to calculate electric motors and generators with horizontal, vertical, and freely-selected orientation. The weight of the shaft, laminated cores, and windings as well as the magnetic pull and other freely configurable loads can be selected. This means that belt pulleys, gears, and imbalances can be modeled at various speeds and in different load cases. The program's user-friendly menu guides you through each step of the calculation process, and the data you have entered are shown as visualizations for checking. 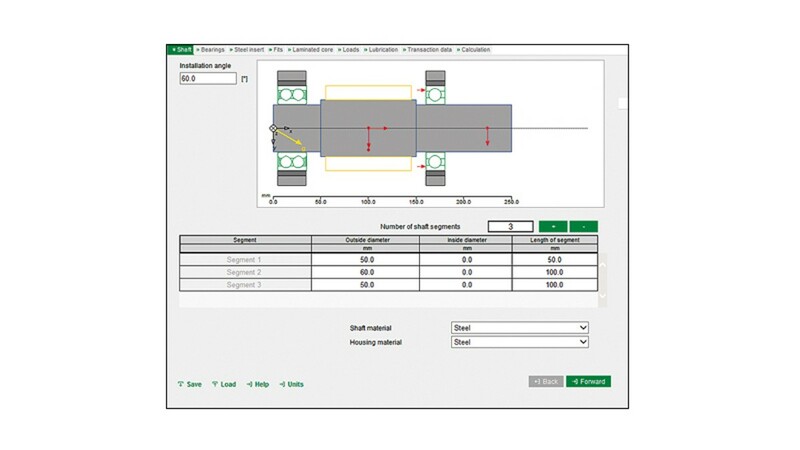 Lastly, the bearings – the core of the machine – can be calculated in a wide range of variations, and the data for the INA and FAG rolling bearings are conveniently loaded from an integrated database. All input data can be saved locally. In addition, the detailed results and all of the input data are documented in a PDF file. The calculation program "Easy EMachine" is available online only and can be used free of charge without restriction. After your initial registration and a positive verification you can start your calculation.